Derby Day! How amazing that we were able to get The Megan Hurley Foundation promoted in such an amazing way during derby day. 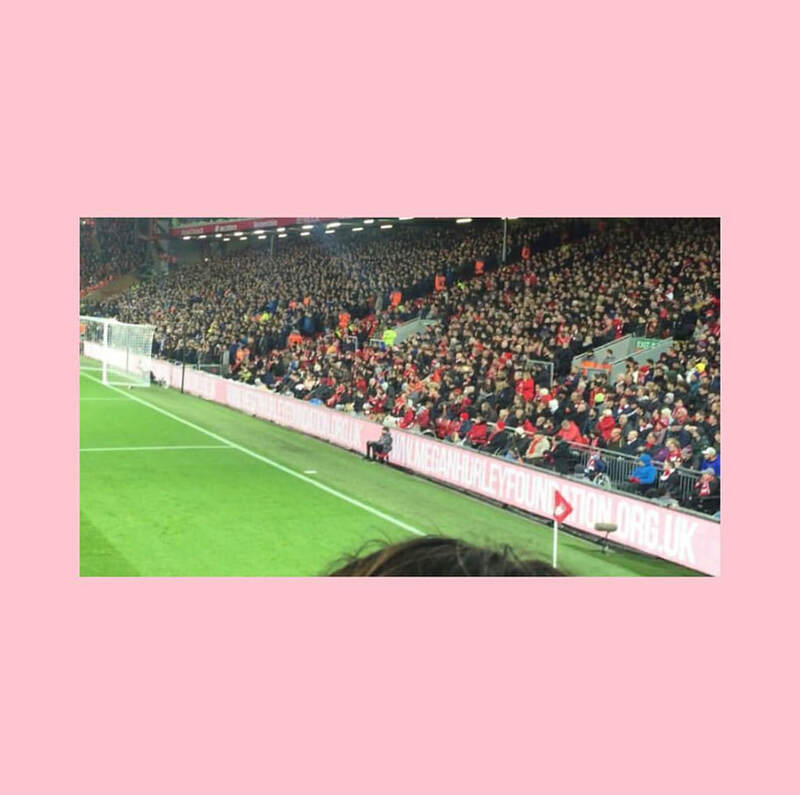 During 02/12/18 Liverpool VS Everton football match THE MEGAN HURLEY FOUNDATION was plastered around the pitch on one of the most viewed matches of the football year. 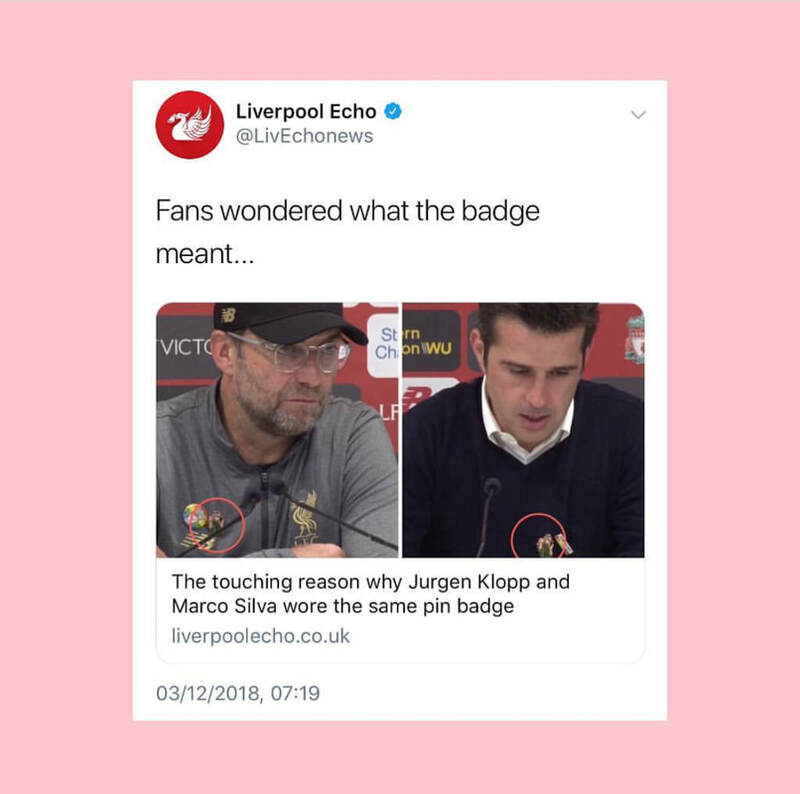 "Merseyside managers Jurgen Klopp and Marco Silva were seen wearing the same pin badge during the after match press conference. The touching gesture was spotted by fans on social media after the derby who questioned what the badge meant and why they were wearing it. One person on Twitter asked: "Anybody know what Klopp's badge is all about?" While another said: "What's that pin Klopp is wearing in the interview? Not the Rainbow laces one, the girl in the green jacket on her phone?" The badge, which shows a girl in a green jacket, is a pin from the Megan Hurley Foundation which was set up after the Liverpool teenager tragically died in last year's terror attack at the Manchester Arena." ​And it didn't end there! The Megan Hurley Foundation was also featured inside the programme during the game for all derby fans to see. 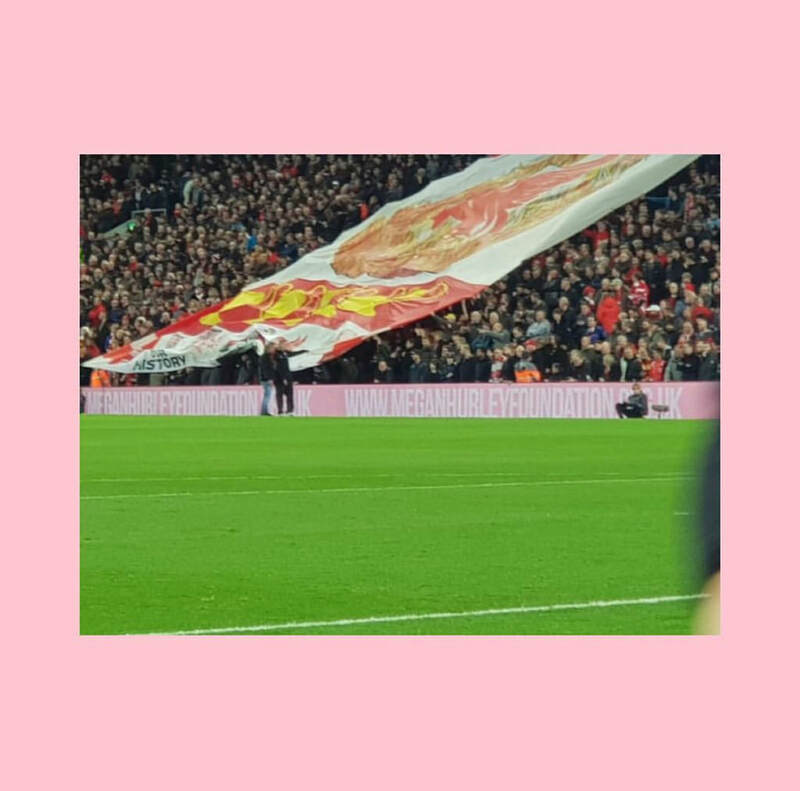 We can't thank Liverpool and Everton enough for the support over the last 18 months <3.